Our community public schools deserve advocates like you. It's time to stand up to harmful education reforms and do what works. Public education is the foundation of our democracy and it strengthens our communities. Public schools offer diversity and inclusion for all students to achieve their best. 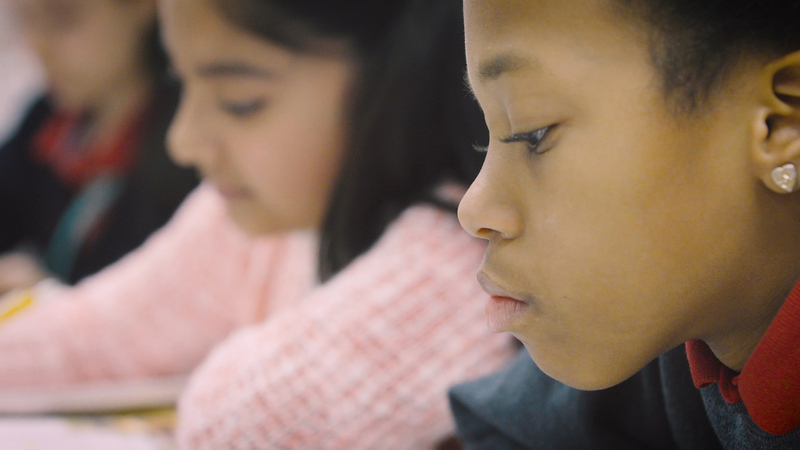 See why public schools deserve your support. Kids and families across the state depend on community public schools to deliver quality education to all students. However, that goal becomes more challenging as the available resources are divided between public schools, charters and private voucher schools. 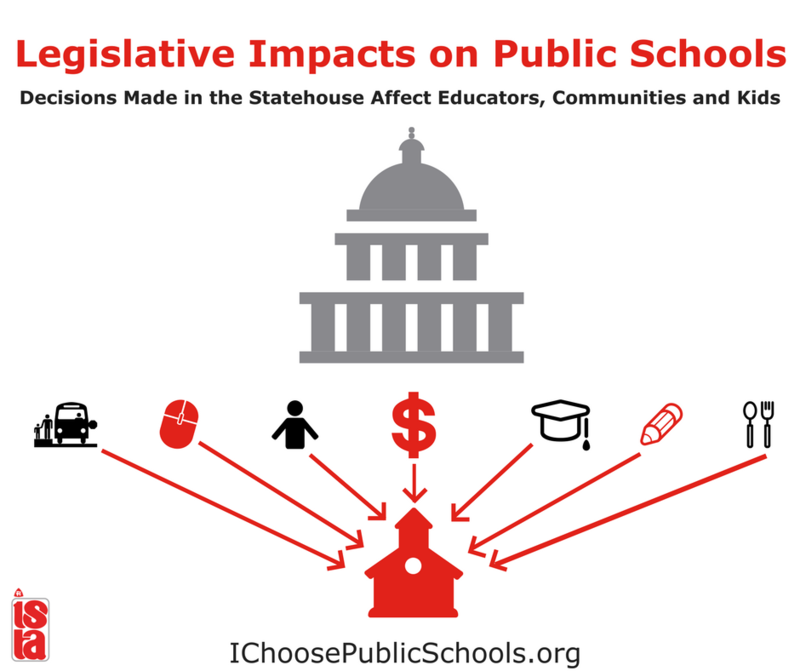 Actions by the Indiana General Assembly greatly impact public schools. Public school educators demonstrate their value daily. Indiana’s traditional public school educators routinely receive accolades and honors from organizations, business and industry leaders recognizing their value in the classroom and community. "There are lots of people just like me who give their heart and soul, sweat and tears to helping each student reach their goals and achieve their dreams. It is all about students, and I am encouraged to know there are throngs of other public school educators that echo my passion for students." "As music educators in the public schools, our greatest achievement is journeying alongside our students as they learn to reach the bottom of their souls. It’s hard to measure that on a standardized test." "No matter who walks through our doors, we are a guide. We are a mentor to every student who comes into our building." "The influence of a public school teacher goes far beyond their own classroom. It's like a ripple in a pond." It’s time to stop experimenting with education reforms that negatively impact Hoosier kids. The state should refocus on education policies that strengthen and build upon the foundation of public education – support educators, adequately fund K – 12 community public schools and reverse course on expanding vouchers and funding failing charters. Parents, students, educators and public education advocates are raising their voices in unison to support our community public schools. Sign the petition to support public schools. Follow ISTA on social media to learn more about community public schools.